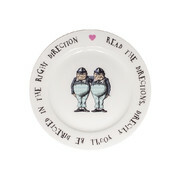 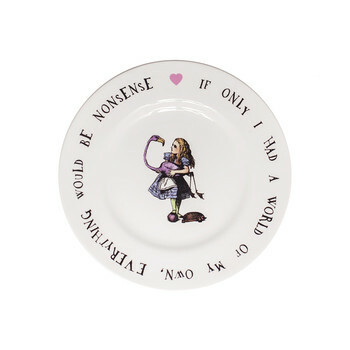 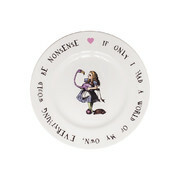 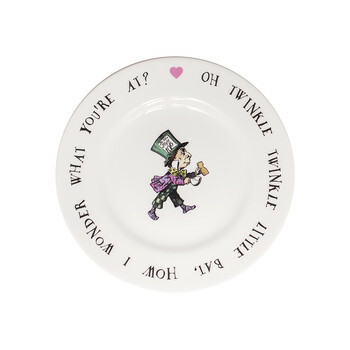 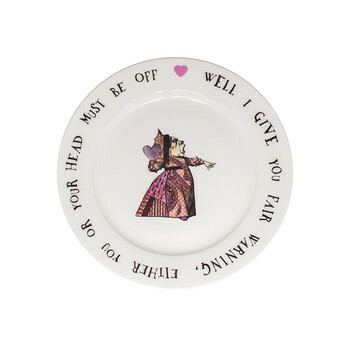 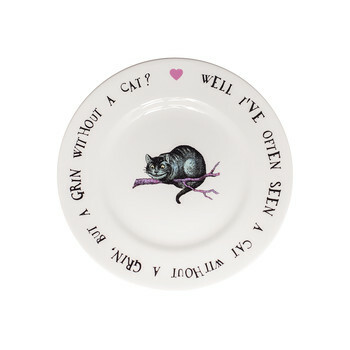 Immerse yourself in the fantastical world of Alice in Wonderland with this tea plate from Mrs Moore’s Vintage Store. 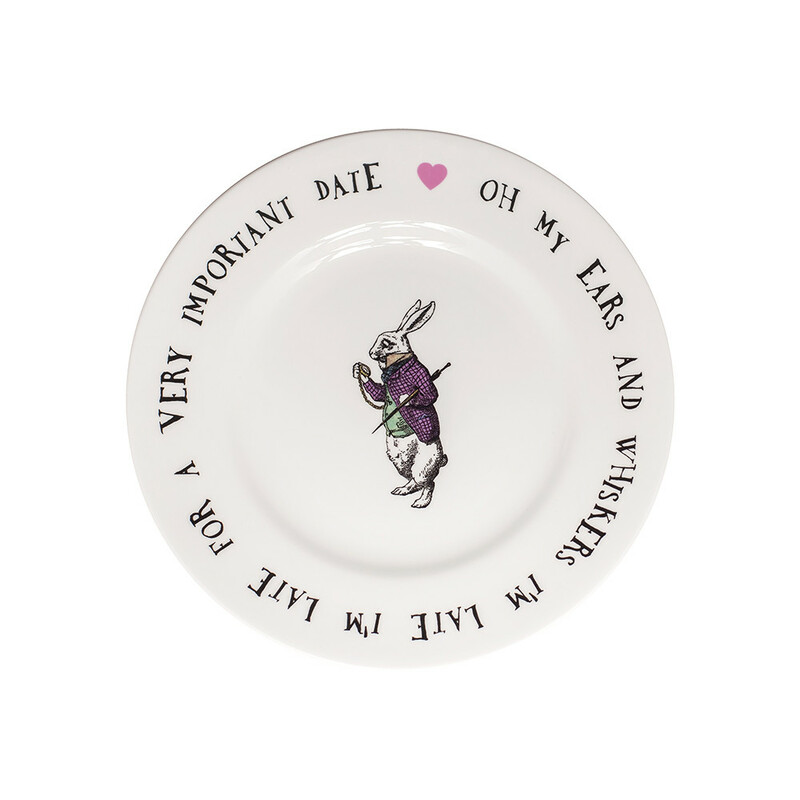 Featuring a silk print of one of Lewis Carol’s most iconic characters, the White Rabbit, this gorgeous tea place has the quote ‘Oh My Ears and Whiskers I’m Late I’m Late For a Very Important Date’. 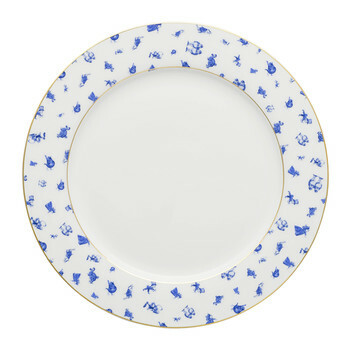 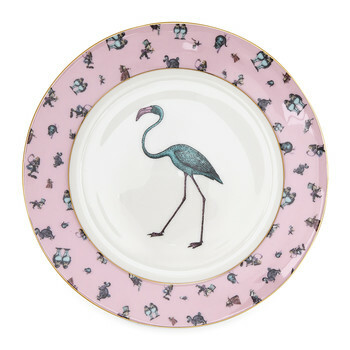 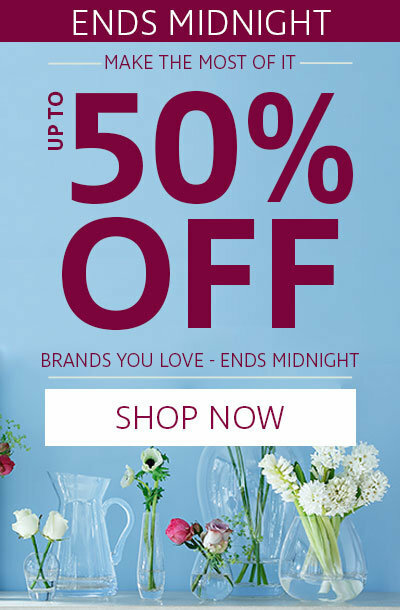 It has been crafted from fine bone china and decorated by hand in Staffordshire, England.